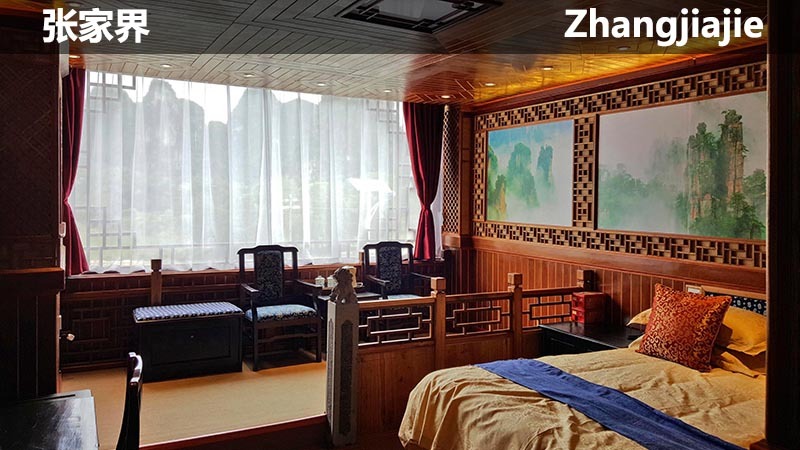 Li River Gallery Lodge located in Yangshuo, Guangxi Province, China, is another boutique lodge created by Keren Su, a well-known photographer and the creator of the successful Li-An Lodge in Longsheng. 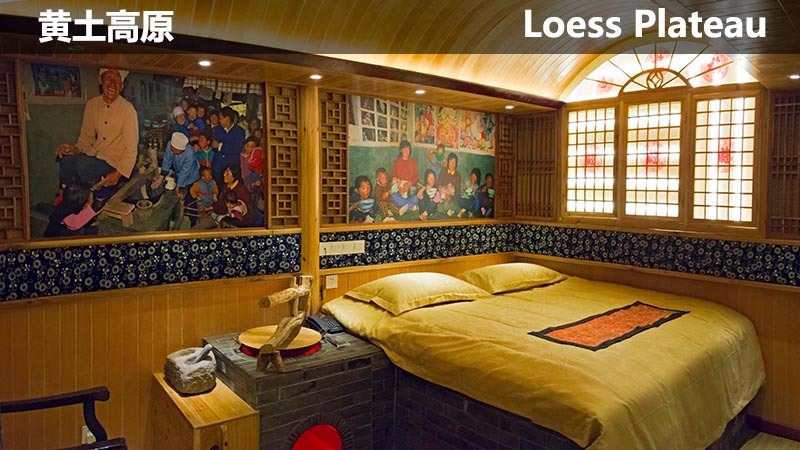 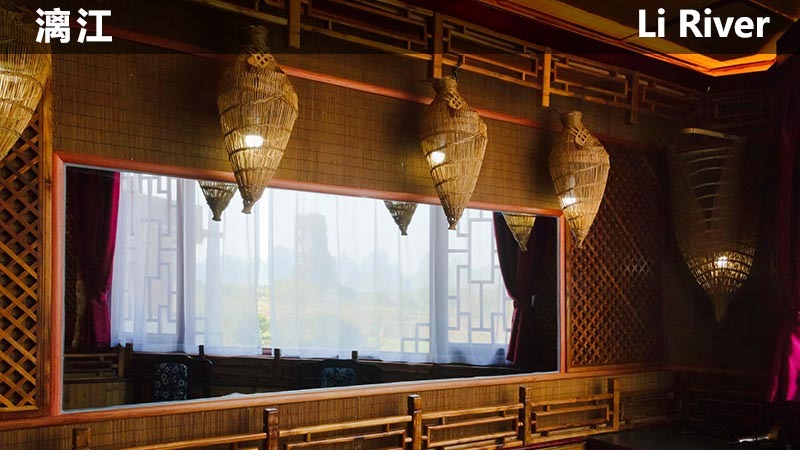 It is an artistic lodge decorated with Keren’s photography featuring China’s famous scenery and historic sites. 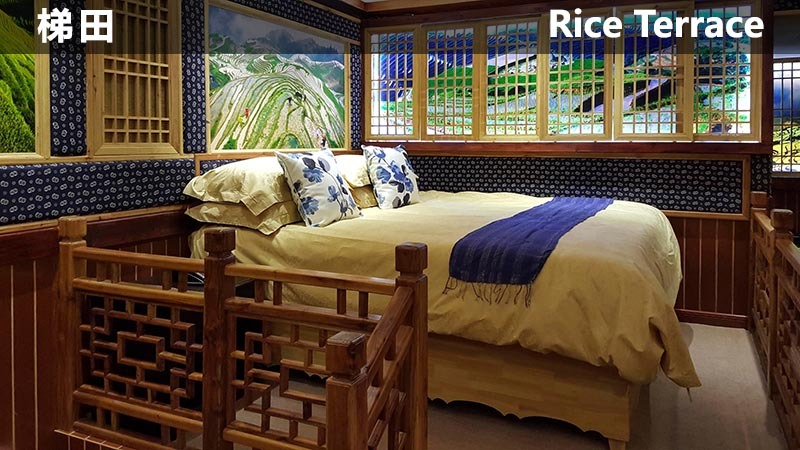 The first floor houses a gallery displaying Keren’s work spanning over a career of four decades. 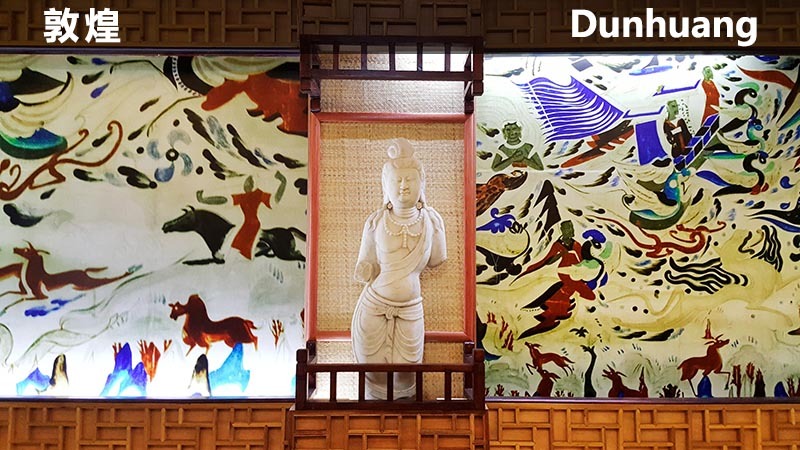 The gift shop features beautiful photographic prints, silk scarves, silk scrolls and T-shirts, all printed with Keren’s photographic images. 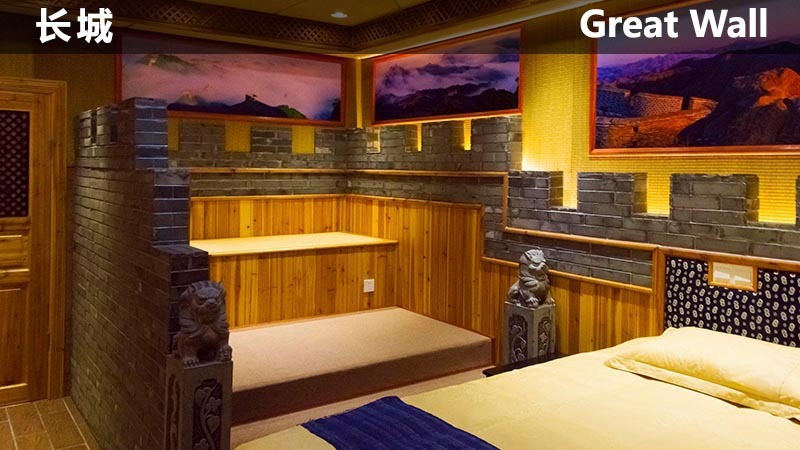 Li River Gallery Lodge is well insulated, maintaining comfortable temperatures all year round. 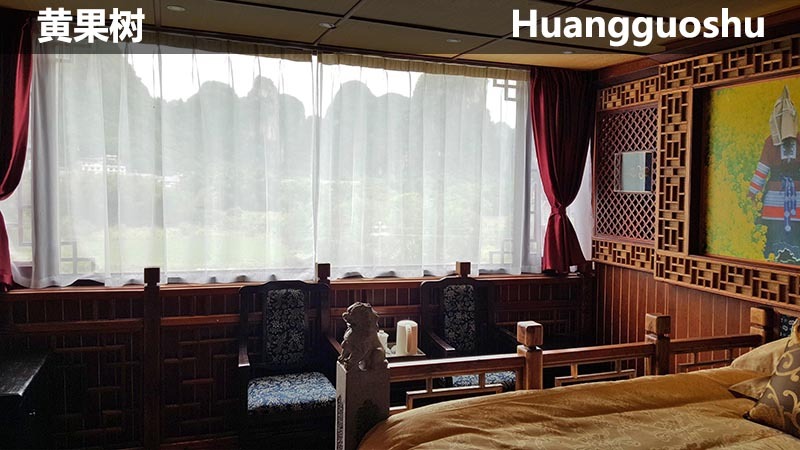 There are altogether 16 rooms, 8 of which have a beautiful view of the undulating limestone hills typical to the Li River area. 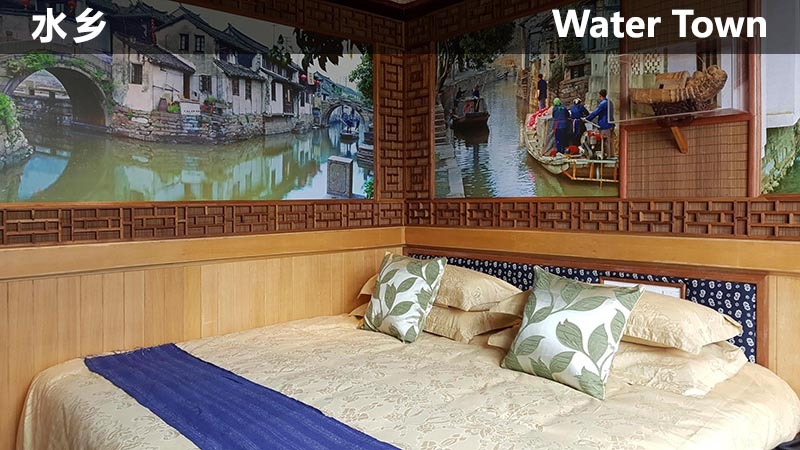 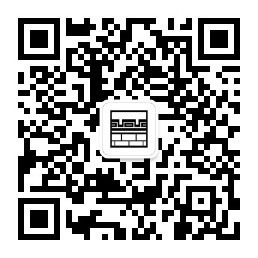 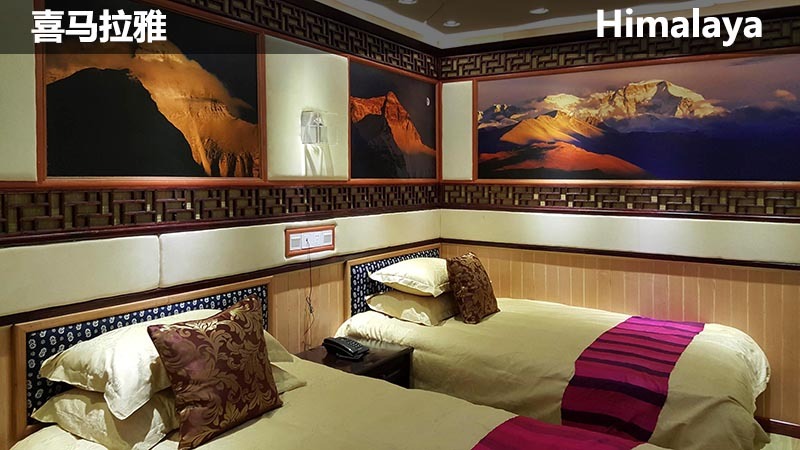 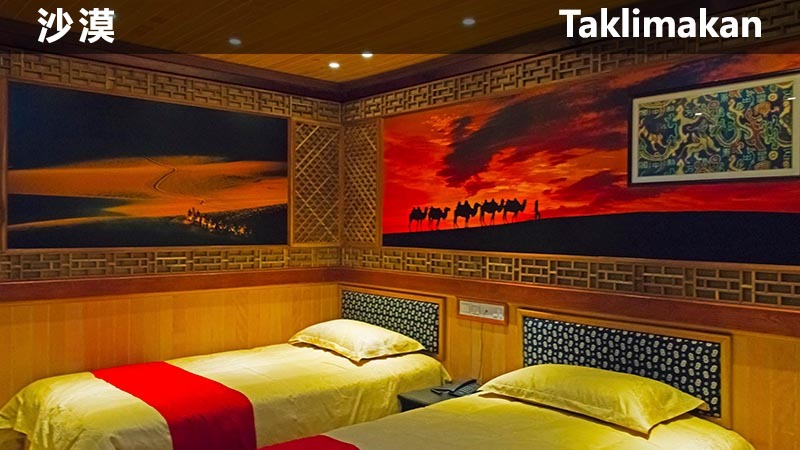 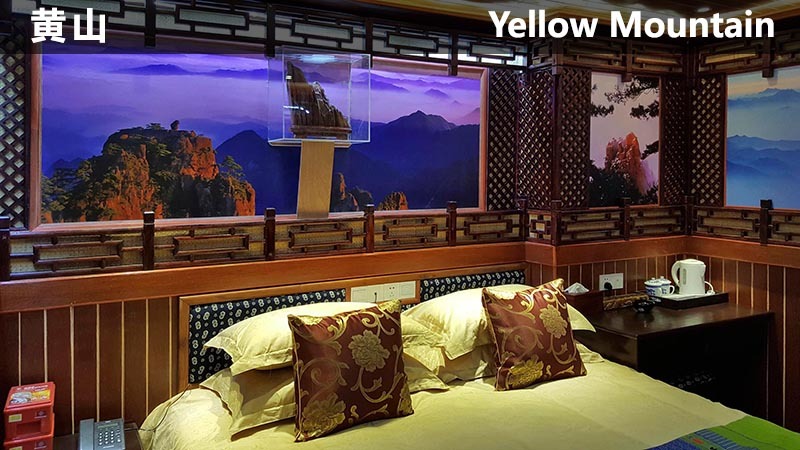 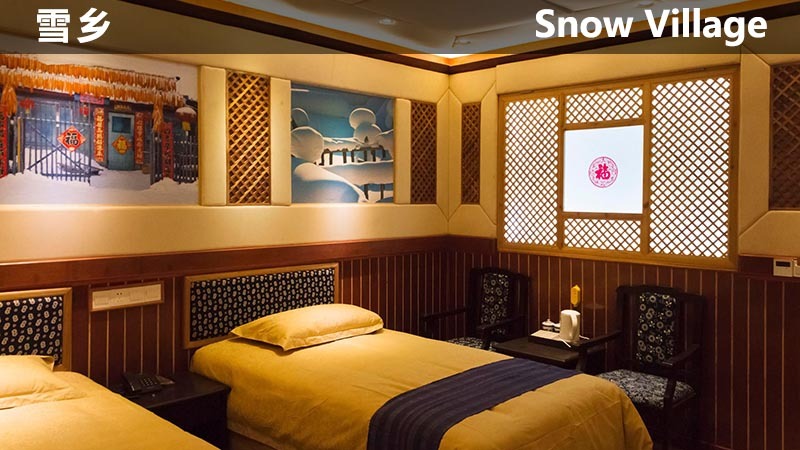 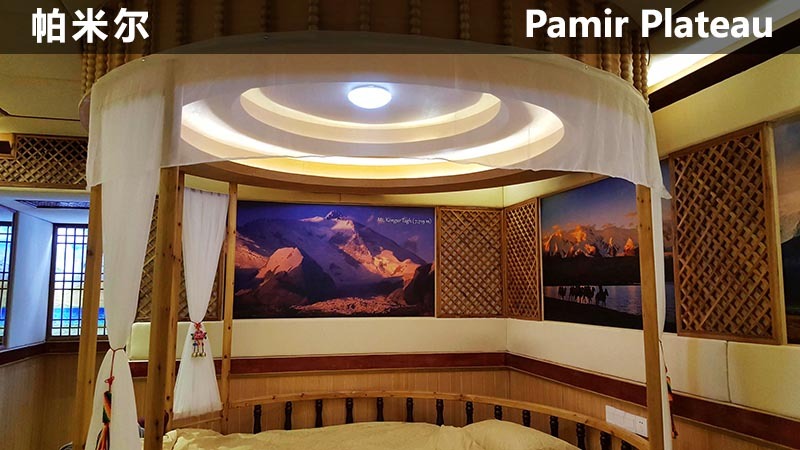 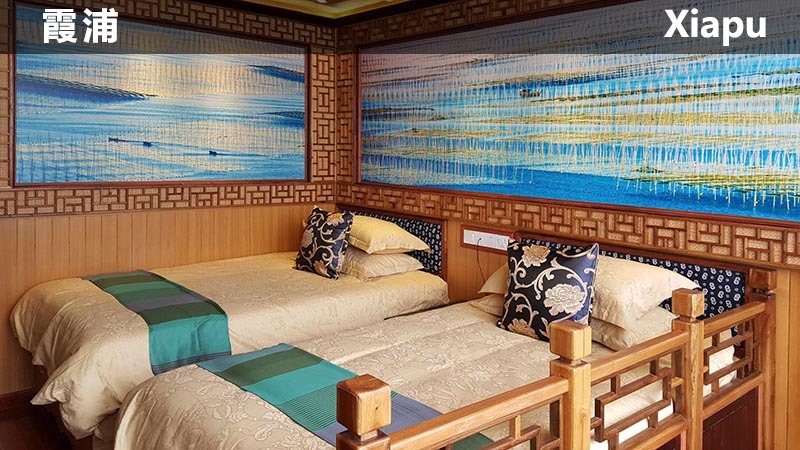 Each room is named after a famous Chinese scenic area and decorated with photos showing its beautiful scenery, so without leaving the lodge, you can take a virtual tour around China! 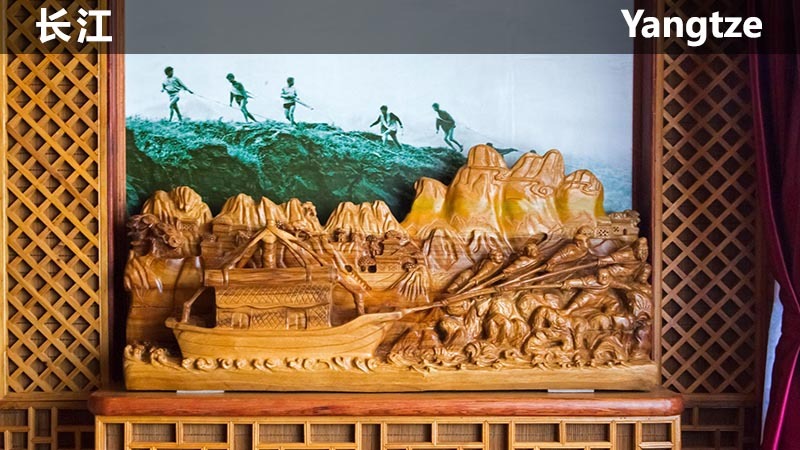 Sitting by the picturesque Yulong River with the popular bicycle route passing by, it is close to the main attractions including bamboo rafting, helicopter ride, ancient village and temple. 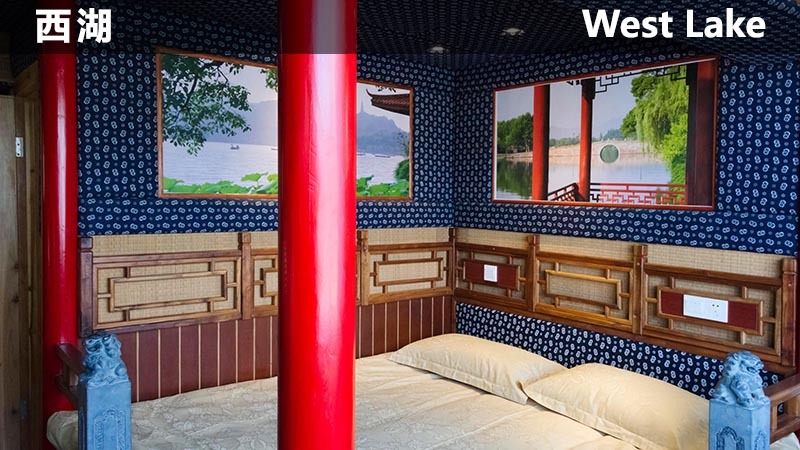 It is a perfect place for photography, or simply relax and enjoy.